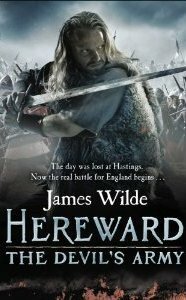 Pendragon has all the hallmarks of a traditional historical adventure story – there are battles, swords, and he bantering of violent men, all done with style. However, there is also intellectual heft to the story, with its themes of myth-making and the nature of power. You can check out the novel and pre-order here. © 2019 James Wilde. All Rights Reserved. Created using PressWork.